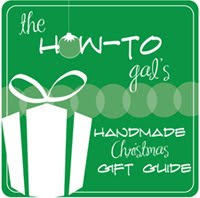 Welcome to this week's edition of The How-To Gal's Handmade Christmas Gift Guide! 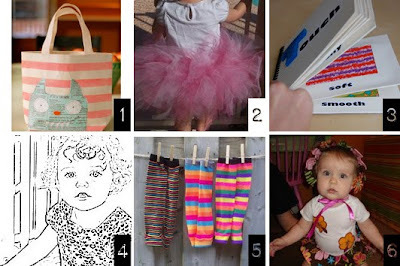 This week I have compiled tutorials from all over the web of gifts for the little people in your life! 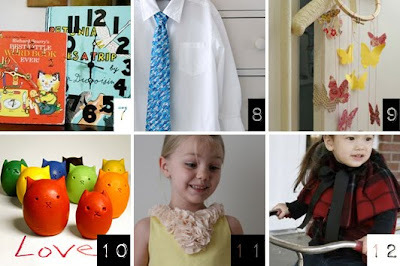 Enjoy and make sure to link up at the end of the post with any other ideas you happen upon! Hi there! Stopping by from Kimba's. 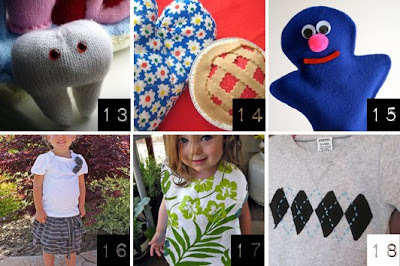 I am having a Homemade Gifts party at my blog this week--would love you to link up! Some many wonderful ideas you have!! All linked up now...not sure why I didn't the first time--duh! I have waiting for the next post in this series. Thank you. There are some dang cute ideas. I can't decide! Lot of great idea. Wow. Love so many of your ideas. Thank you for sharing. You can buy Eco friendly gift and game at affordable prices. Asobi.co.uk distribute eco friendly gift and toys in UK. Wow! Thanks for all the creative ideas! 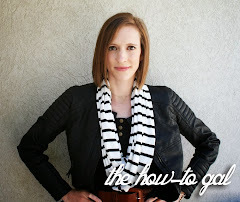 I love your blog design! It makes me smile! Thanks for rensembling all this! Does it need to have a tutorial in the post or I can just link ideas? Every time I click the Wild Things Tote it goes to a dog leash tut (so cute too!). Any helps here?